Purchasing pharmacy software is a big deal! Partly because it’s a big decision. The software you choose will be an integral part of your business and your success. And partly because you’re about to spend a large amount of money. The experience is similar to buying a new car, and like when you’re new car shopping you have multiple options for paying for pharmacy software. Many pharmacy owners choose to pay cash for their pharmacy software, but sometimes that can be a hard pill to swallow. The cost of a new pharmacy software system is a big expense. With the continual lowering of reimbursements by PBMs the cash outlay for a new system or updated hardware isn’t always readily available. This is why the top pharmacy software providers in the nation work with companies like Bankers Leasing. 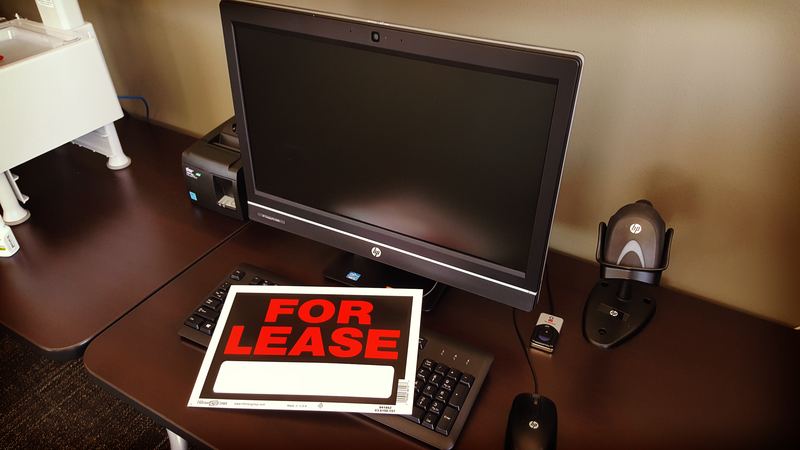 If you’ve never considered leasing as an option for updating your pharmacy technology, you should.